Have you ever wanted to learn how to do some really cool scary or fun make up? 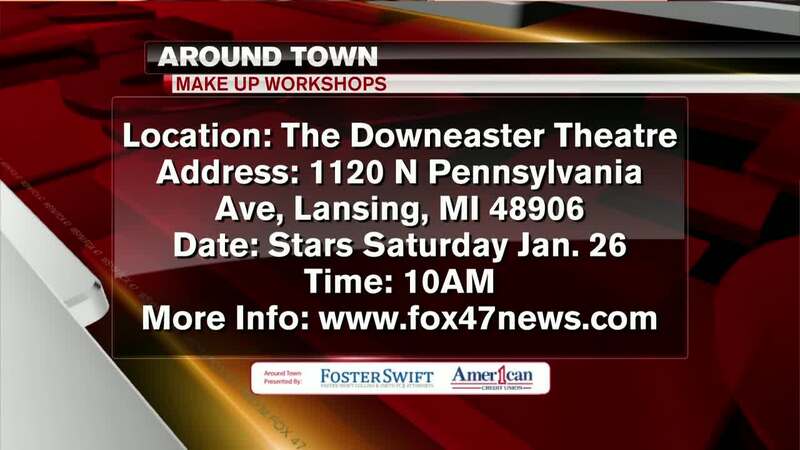 The Downeaster Theater here in Lansing is holding three upcoming make up workshops. You can learn how to do makeup for an evil queen, pop art, and a mermaid. The first one will be held this Saturday starting at 10am and the next two will be in February and March. For more info you can checkout this event on our FOX 47 website.